Alanis Morissette causes gay domestic violence? Is that a new stereotype? Can we please make it one? 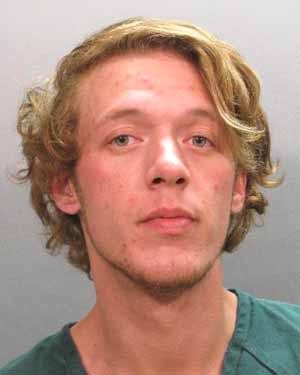 24-year-old Allen Casey and his boyfriend, 33-year-old Todd Fletcher, live together in Jacksonville, Florida. But things went bad on Sunday, because of Todd’s apparent OBSESSION with Alanis Morissette. Allen wanted Todd to stop listening to her constantly, and Todd said no way. They argued, and it ended with Allen smacking Todd IN THE FACE with a PLATE. 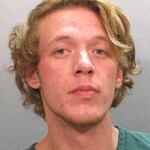 When the cops came, he told them he attacked his boyfriend over Alanis because, quote, “That’s all the mother[effer] listens to.” He was arrested for felony domestic battery.